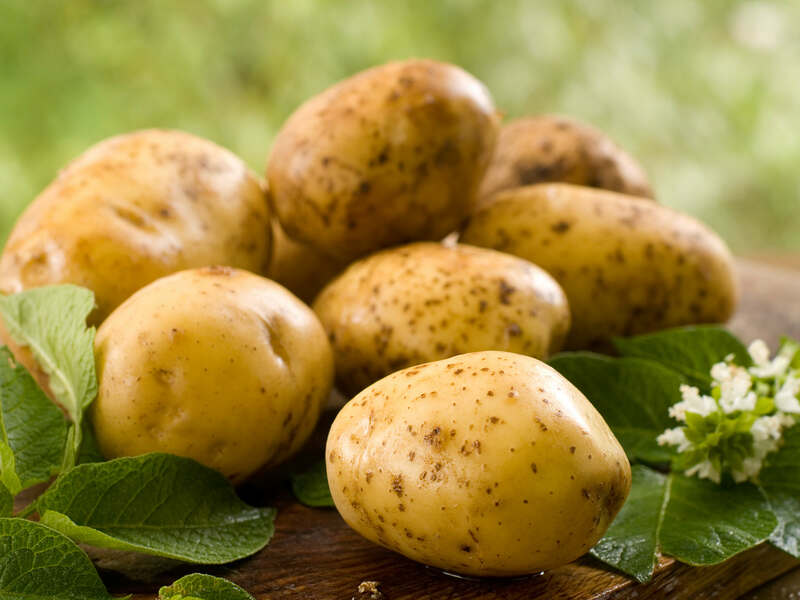 With more than 30 years' experience, Westhoeve Potatoes is a leading supplier of quality potatoes. Westhoeve Potatoes is located in Ouddorp, the Netherlands in the middle of the fertile Delta Clay area, famous because of the high quality potatoes it produces. We are exporting quality potatoes throughout Europe, South-America, Africa and parts of the Middle East. Because of our solid relationship with our suppliers, we can guarantee you the highest quality. Taking care of the whole process from sorting, washing en packing. In case you require more information on our quality potatoes please do not hesitate to contact us.